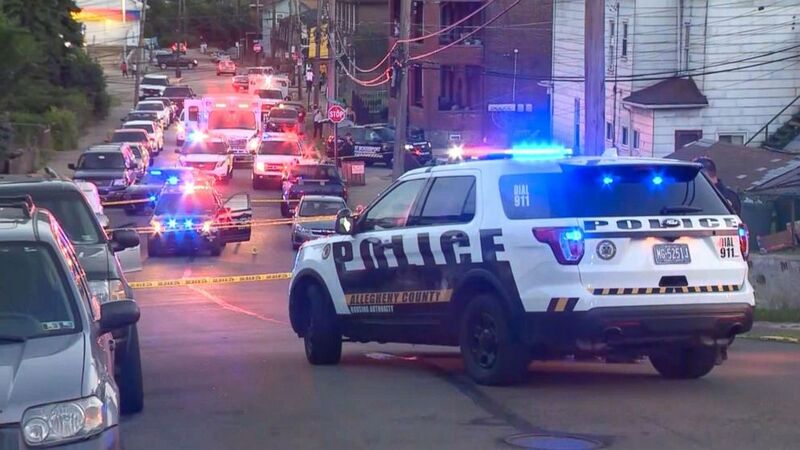 On the evening of the 19th of June 2018, another 17 year old unarmed Black teenager was fatally shot by East Pittsburgh police as he was fleeing a car stopped by law enforcement. 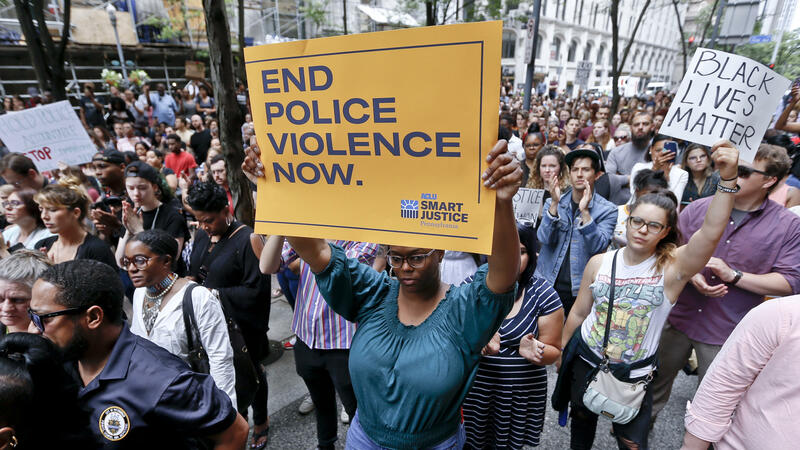 The shooting has led to several days of large local protests to where it is now garnering national attention because of US history of vast racial disparities in police fatal shootings of unarmed suspects. 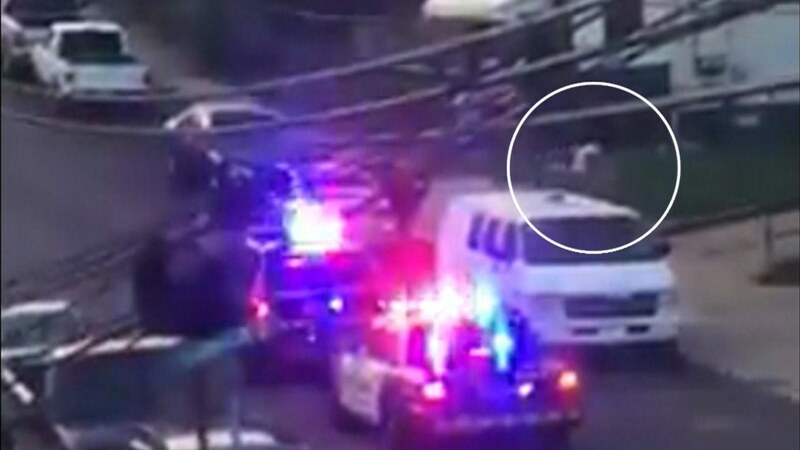 A bystander video-tapped the police shooting. 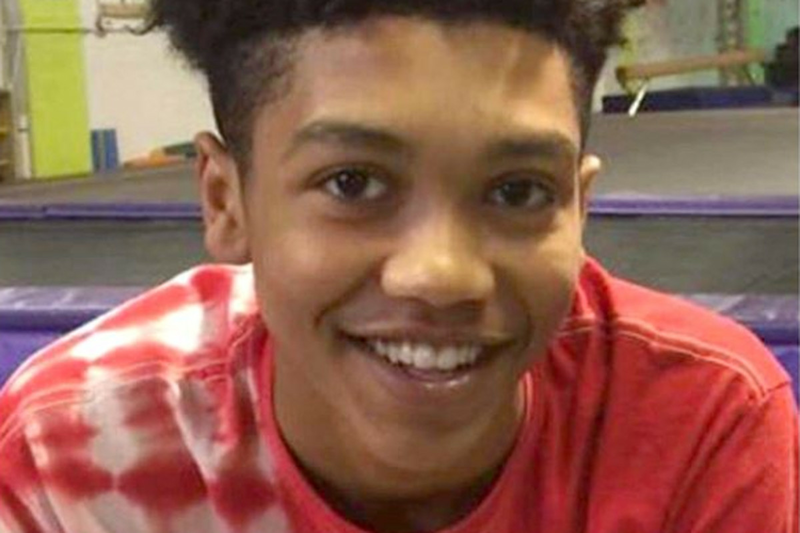 ‘ 17-year-old Antwon Rose was fleeing and unarmed when police shot ‘ … I’m sure the cops will say they feared for their lives!! 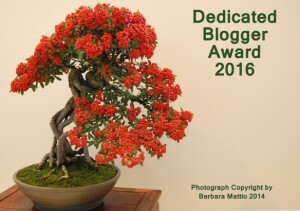 I continue to be ‘beyond myself’!! … this nation sickens me!! #BlackLivesMatter … when with the madness stop? With our current president, these cases don’t receive the media coverage that they used to engender. Getting the Attorney General Sessions to give a darn in these cases, is a waste of breath. Yet they keep happening. If it weren’t for Black Lives Matter and others in minority communities protesting to keep these cases being shared, we would know very little. Antwon Rose sounds like a great young man who deserved better. We all deserve better than this. Regarding cases not receiving media coverage like they used to, they never did. When Trayvon Martin was killed in Feb. 2012, Al Sharpton had a daily program on MSNBC. Trayvon’s parents hired a publicist who reached out to the media. After Rev. Sharpton reported the case, other news outlets followed suit. Jordan Davis, another 17-year old, was killed on Black Friday the same year. The attorney for Jordan’s parents has a website and kept it updated, but there was barely a whisper from the media. Many states now have a law called “felony murder”. What it essentially entails is that when anyone is committing a felony, and another person is killed, that the person committing the felony can be charged with murder or manslaughter. We’ve had two cases in Illinois involving felony murder, including the case involving Sago. His brother, who was committing a robbery, was charged with murder and sentenced to 40-years although he never fired the gun he had. It made no difference to the prosecutor that the deputy sheriff shot Sago in the back while he was face down on the floor. In other words, I suspect we can see where this case with Antwon Rose is going. 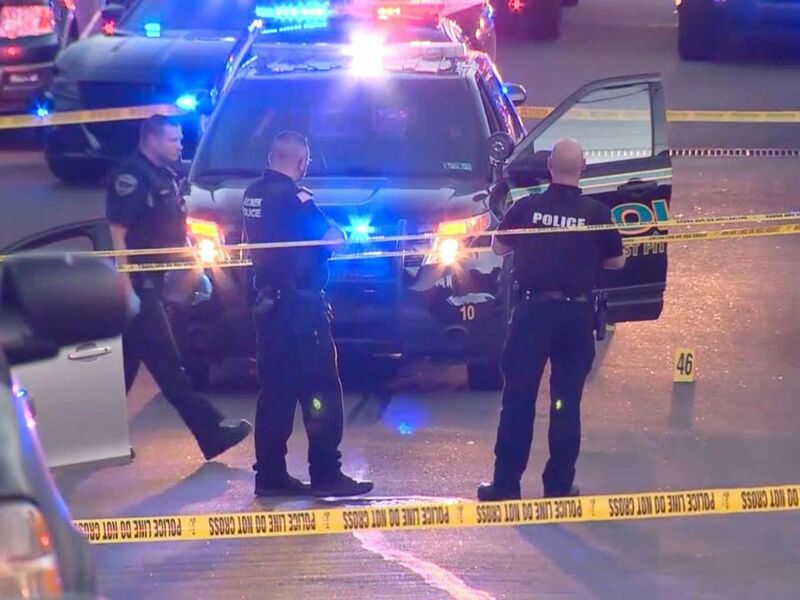 Investigators will first focus on whether those in the car were involved in committing a felony before they focus on whether Antwon was unjustifiably killed. This time I am believing Antwon was not part of anything untoward even though the rumors are all over the place. I can’t help but wonder why the driver was picked up but released. You are so right. The police are hoping Antwon Rose was party to the earlier shooting. It is too early yet to make any determination. I’ll be keeping track of updates. That the press covers anything of this nature is because of communities protesting and “Black Lives Matter” gets the word out there. Gronda, that is why what you do is important. It makes a record and informs. Regarding press coverage, some if not all of that depends on who is making decisions, from Executive Producers to Editors. There are activists who turn to live streaming because no media in their area will touch protests of police using excessive force. Within the last 24 hours, there were protests for a police shooting in Minneapolis, and another in Atlantic City. Guess who reported the protest in Atlantic City? CBS in Philadelphia. You are most welcome, dear friend!! 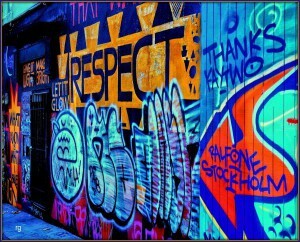 ALL deserve better … they are all empty evil shells using up oxygen in this world. 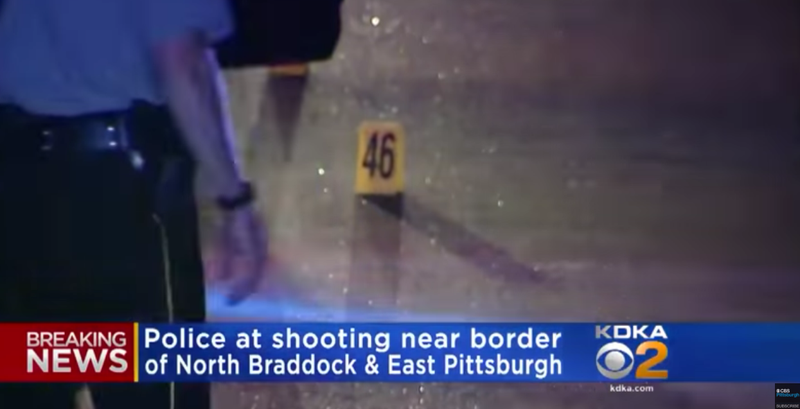 I guess the courts will decide whether pittsburgh police had probable cause to shoot in this case. That being said, the young man shouldn’t run from police knowing how trigger happy officers are in this country. This is tragic and sad loss of life, and won’t be the last time unless a change in policy occurs. Praying for the family of Mr. Rose. I found it odd that the driver was released from police custody. This doesn’t happen if the police had the right peoples involved in a drive by shooting. We’ll have to wait for more information. 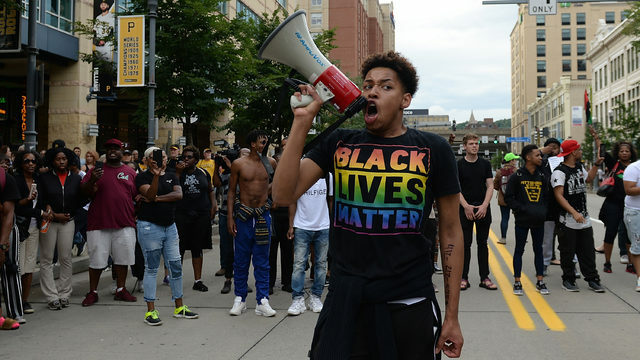 Antwon Rose made the mistake of acting out of fear. In my opinion, it wasn’t necessary for a policeman to shoot him in the back. Apparently the driver did nothing wrong and it was simply a case of mistaken identity. Curious why such a nice upstanding young man would run if he did nothing wrong? That mistake cost him his life. Just tragic. Flight or fight is the reaction in many minorities when cops approach them. It’s become a pattern now that police use profanity when approaching or giving commands. When strangers do that to other strangers, it normally results in the flight or fight response. It is not based on whether people are innocent or not. There are too many cases of innocent people being told to get out of the vehicle and they comply to find themselves pushed to ground, punched in the head, and even killed while all the time, the cops are shouting “stop resisting”. The only time that many Blacks see the police as beneficial is when they call 911. Even then, there are cases where police shoot and kill the very persons they were called to help. Thanks for the additional info, makes sense when you frame it in that perspective. I’m still shocked that the police has the right under law to shoot a fleeing citizen when he or she is not even posing a treat to police or anyone. That is simply an execution, wrong on so many levels. I agree. Shooting a person in the back is an execution. The police however, say that if the person is armed and allowed to get away, they can endanger the public. That means that they assume the person is armed to justify shooting in the back. As a disclaimer, there are good cops, but unfortunately they wear the same uniform as bad cops. The public cannot distinguish between the two, and the law always gives them the benefit of the doubt. So true… a few bad apples, but sadly during these troubling times, the whole system is rotten from the head up. How else could a person like Trump be President??? My comment is not about young blacks being shot, even though this tupe of news is heard far too often. 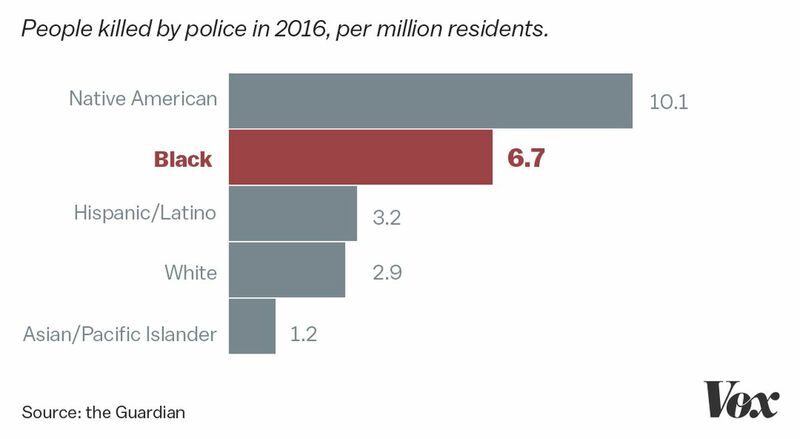 The stats you quoted state that ABOUT 50% MORE NATIVE AMERICANS GET SHOT BY POLICE THAN BLACKS (and the silence screams at me). Put another way, 42% of ALL PEOPLE SHOT BY POLICE ARE ABORIGINAL PEOPLE, and being native, that burns my battleax. WHERE IS THE HUE AND CRY FOR MY PEOPLE!!! But let us be honest, people, while 24.1 people out of 1,000,000 (1 million) getting slaughtered by police does not sound like much, tell that to the 24.1 people who died that way. Whether the number is 1, or 999,999, out of 100,000, death is death, and nothing nor no one can bring those 24 people back to life. You are absolutely right. We need to stand against injustice wherever we see it. Reality is that anyone of color is more likely to be mistreated by police than those who are White. And the issue of Native Americans being shot by police at a higher rate than other minorities demands more coverage. This injustice needs to be exposed and the light shined on it where the system is forced to change for the better.